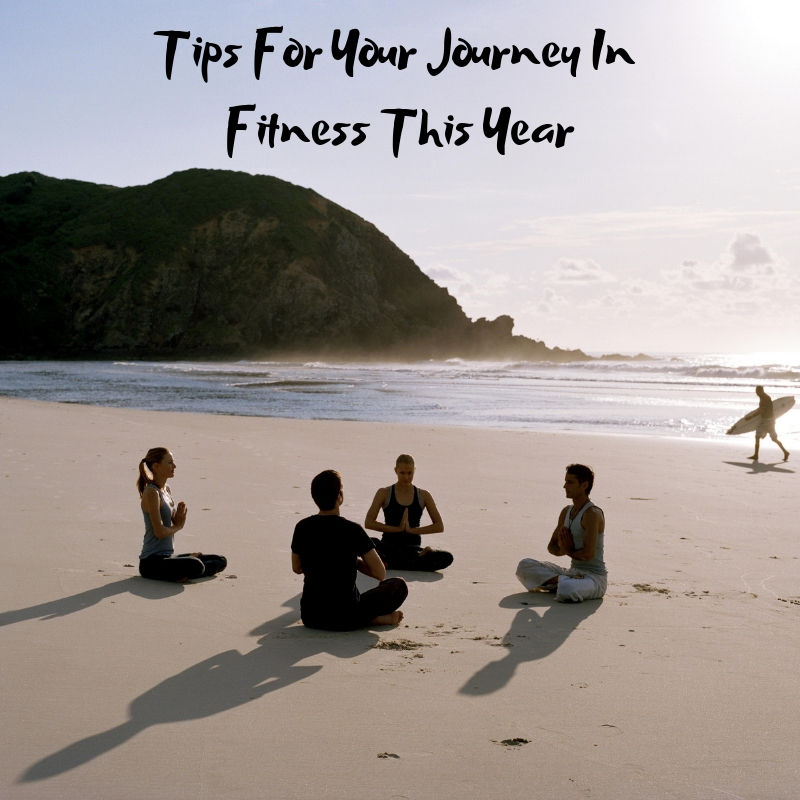 Fitness is the number one goal for many people when the New Year rolls around. It is February now and people have given up on their resolutions already but no worries every day is a new year. Whatever date you start is DAY ONE of your fitness journey. So don’t be mad at yourself, get back to working on your goal. It might take a year to get that NEW YOU, but that is OK, too. Keep the excellent mojo strong and make sure to maintain a balance in all aspects of your life. Remember the one thing great about resolutions is that when the holidays come around again, you can fall off and enjoy everything again. Set Goals-How much weight do you want to lose? How many days do you want to workout? What type of fitness routine is workable for you- yoga, running, walking, exercise, or weights? You can also set goals like you won’t drink soda for three months. Make small goals at first and be specific plus a timetable. Goals are not “forever” and are something most people can stick to for a specified time. You can do that with anything you want. Write down your goals and record your journey, you’re more likely to stick to it. Get Support – Ask for friends and family to support you. Maybe start a Facebook group to help you stay motivated. If other people are on the same track as you that you can go to when you feel weak or share your successes with, you’ll be more likely to succeed. Be Realistic– Don’t say you will become vegan without knowing what that it entails. When you set unrealistic goals, then you are more inclined to quit. You want this journey to be fun, exciting and most important something you want to do. Maybe change but not exclude things. The critical thing to remember is this is YOUR journey in fitness and life. Another tip is when you look good you will feel good. Sometimes activewear isn’t very appealing, and you will only wear to gym class. No more! We want to introduce you to Marika. Marika is known for making athletic wear that looks and functions great at the gym but also doubles as fashionable streetwear. Whether dropping the kiddos off at school, waiting in line for morning coffee, or having girls’ night in, rock the styles from Marika and look chic and fashionable for whatever the day or night may bring. Marika is precisely what you want on your journey in fitness and life. The pieces are created to be genuinely versatile in use, stylish enough to wear out and about, but functional enough for yoga on Tuesdays. 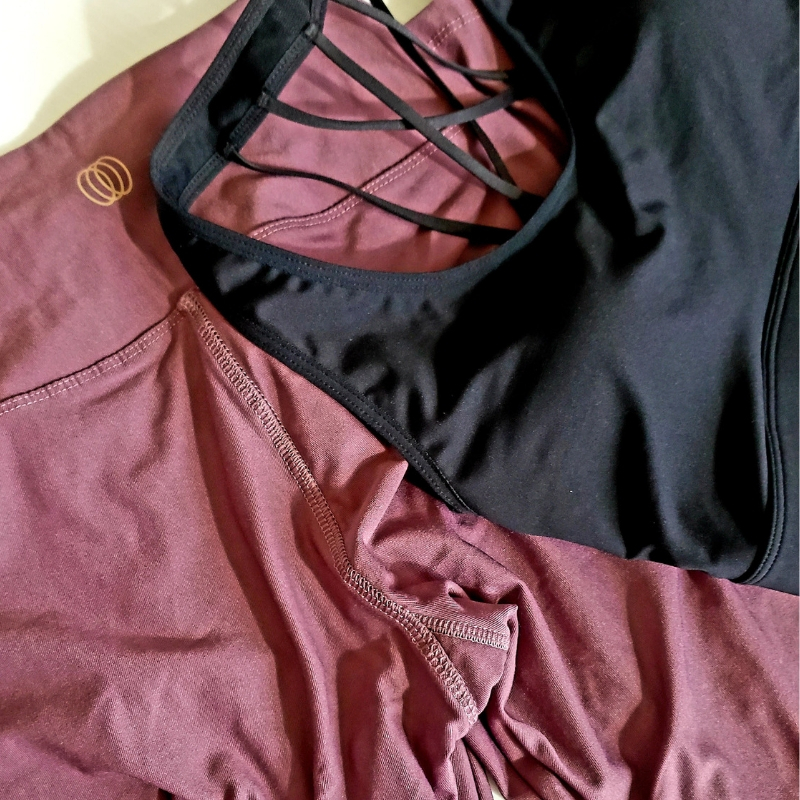 Plus Marika activewear is comfortable and won’t break the bank. You can get everyday essentials like workout leggings, comfortable wear-anywhere pullovers and yoga mats that support your best sun salutation. There is something for everyone at Marika. Looking Good Means Feeling Good!